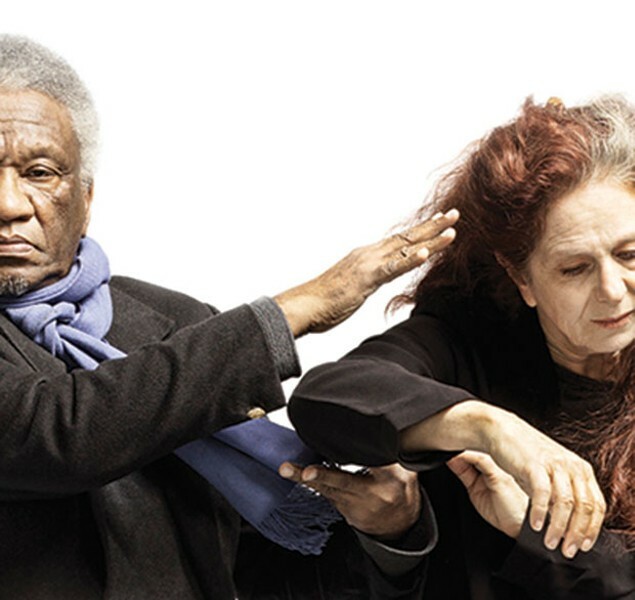 Beth Corning and dance legend Donald Byrd ask WHAT’S MISSING? Photo courtesy of Walsh Photography Beth Corning and Donald Byrd in WHAT’S MISSING? For over 15 years, dancer/choreographer Beth Corning’s Glue Factory Projects have celebrated artists over 40 in dance-theater works that have been topical, probing and universal, all touching on our humanity. 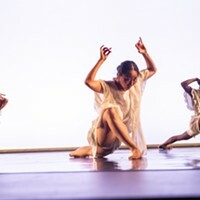 The latest in the series might be its most high-profile as she joins forces with dance legend Donald Byrd (known for his work with Alvin Ailey Dance Theater and Donald Byrd/The Group) for CorningWorks’ WHAT’S MISSING?, with four performances March 29-April 2 at the New Hazlett Theater. 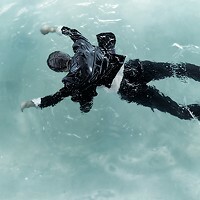 Perspective and perception are the name of the game in WHAT’S MISSING? A launching point for the hour-long, intermissionless work for these two dancers is a quote from Roman emperor Marcus Aurelius: “Everything we hear is an opinion, not fact. Everything we see is perspective, not the truth.” In a political climate where the meaning of “truth” is considered fluid, and facts take a back seat, WHAT’S MISSING? offers a timely exploration of how people’s experiences, motivations and vantage points color their perceptions of the same event. The work is set to an eclectic mix of music, from classical to jazz, and is performed in the round. “We are allowing the audience to see what is happening from very different perspectives, literally and figuratively,” Corning says. Byrd’s reality and how others will see his dancing are a metaphor for the content in WHAT’S MISSING? 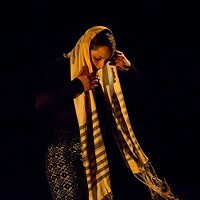 that seeks to challenge audience perceptions about what they are seeing and what the performers’ genuine intentions are.